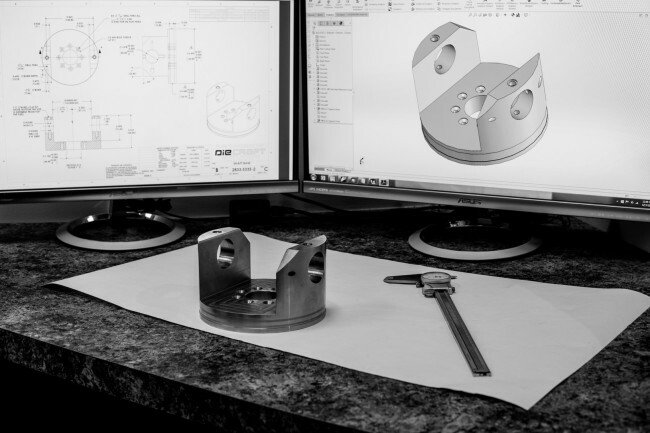 Die Craft provides industrial solutions to technical problems through our mechanical engineers. 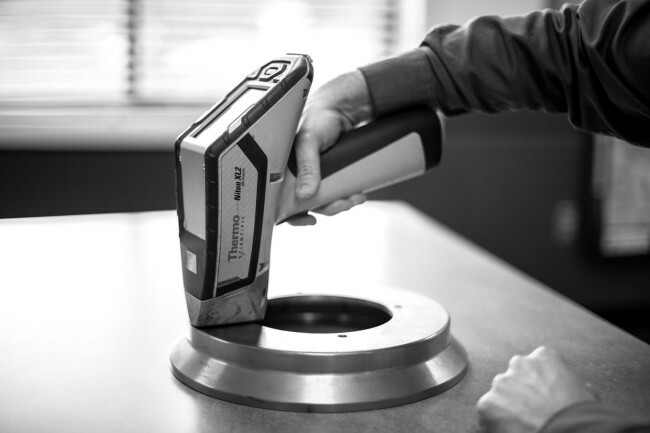 We routinely analyze critical components to determine problem areas and develop timely solutions. Our knowledgeable staff produces drawings to industry standards using the latest software programs. 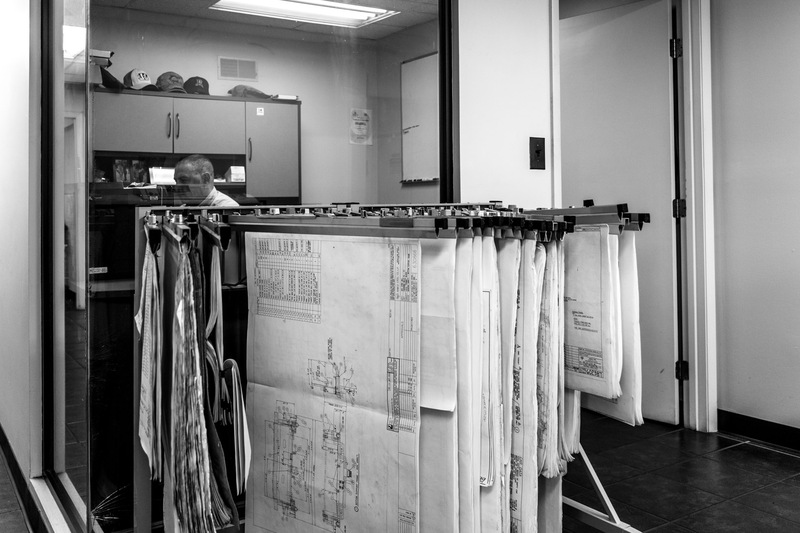 The engineering department works closely with other departments to identify issues when seeking to improve customer’s designs. Communication is critical, and our complete 3D CAD models and 2D drawings are just one way that we work to help everyone understand the scope of the project: From concept to completed product.